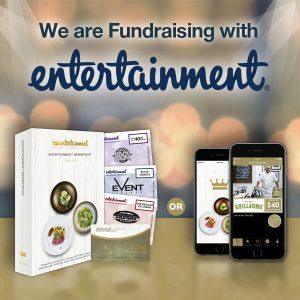 Pre-order the NEW 2019 | 2020 Entertainment™ Books and Digital Memberships! Order yours today! 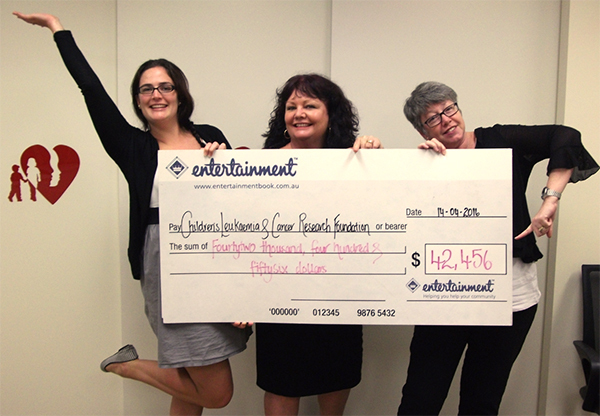 The Children’s Leukaemia & Cancer Research Foundation are very excited to be fundraising with Entertainment™ this year. 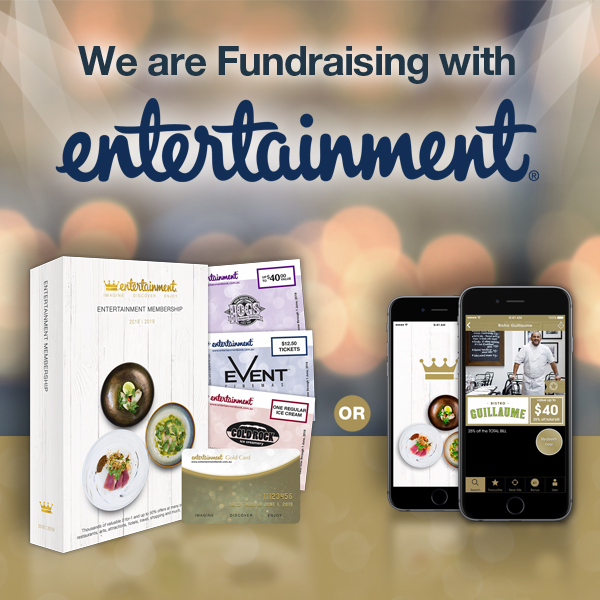 When you purchase your Entertainment™ Books & Entertainment™ Digital Memberships from us to support our fundraising efforts, 20% of every membership sold contributes to vital research into childhood cancers. You can now Pre-Order the NEW 2019 | 2020 Perth Entertainment™ Membership for just $70 and you’ll receive over $20,000 in valuable offers you can use until 1 June, 2020. Order your Entertainment™ Membership Today! 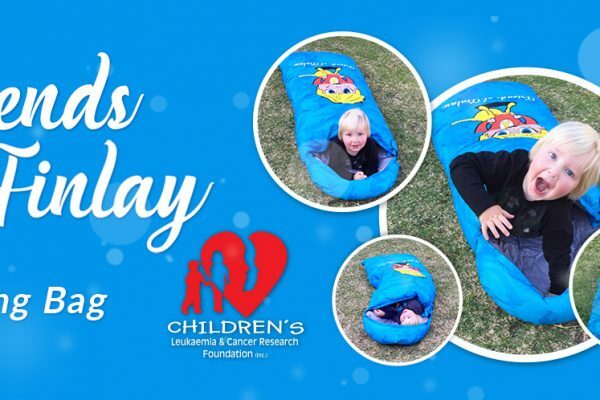 The Foundation has been selling Entertainment Books to our supporters for over 20 years and in the past ten years has received over $42,000 to assist with funding research into childhood cancers! 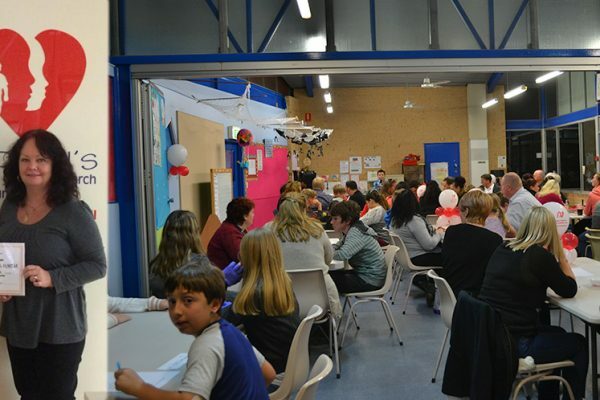 There are so many ways to fundraise and make a difference! We are so grateful to all of our amazing supporters.